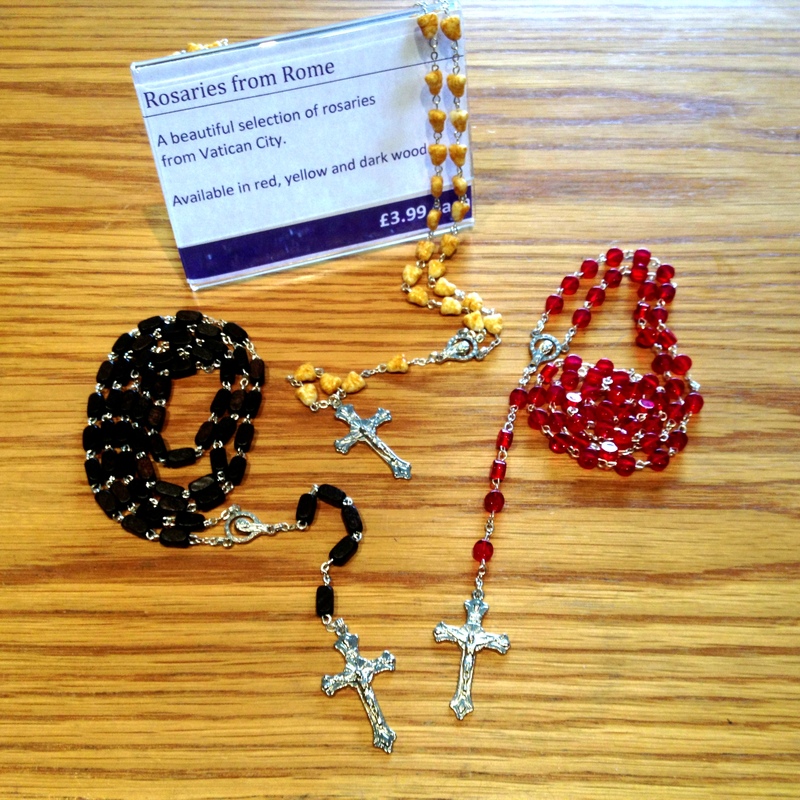 We now have a selection of beautiful rosaries from Rome and the Holy Land available at the Tithe Barn shop. The rosaries are priced at £3.99 each and are available in a variety of styles. A book of essays in honour of the late Archbishop Child have gone on sale in the Tithe Barn at the reduced price of £5, with all proceeds going to the Jeremy Winston Memorial Fund. 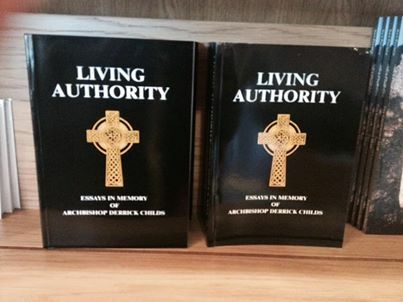 Dean Jeremy Winston wrote a chapter in the Living Authority in which he compares the Church in Wales to the Church of England. Fr Jeremy died suddenly in November 2011 months after being appointed Dean of the cathedral having served here as Vicar for eighteen years.